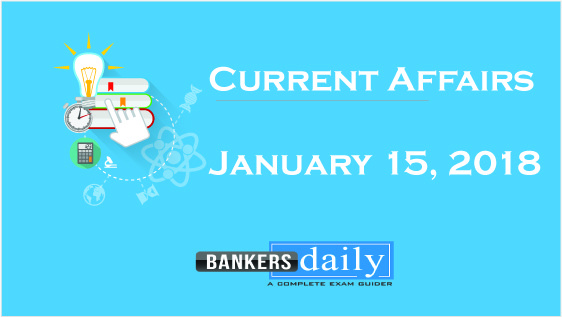 Daily Current Affairs ( Oct 2 & 3 , 2018) like many other sections is inevitable and this also helps to score in the Banking awareness , Static GK and Financial Awareness sections. Remember, Banking Awareness and Static Awareness Questions are asked from the General Awareness section. This will also help you to ride your preparations for the forthcoming exams. 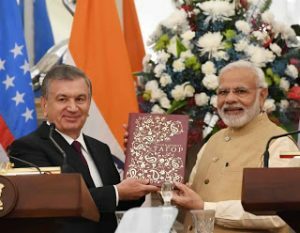 India and Uzbekistan has inked 17 agreements, including for visa free travel for diplomatic passport holders and cooperation in the fields of tourism, national security, training of diplomats and against trafficking. Prime Minister Narendra Modi and Uzbekistan’s President Shavkat Mirziyoyev held delegation level talks and agreed to collaborate with each other across sectors. The agreements signed between the two countries included collaboration on military education, agriculture and allied sectors, cooperation on science and technology and in the field of health and medical science. An MoU was also signed on cooperation in the pharma sector. 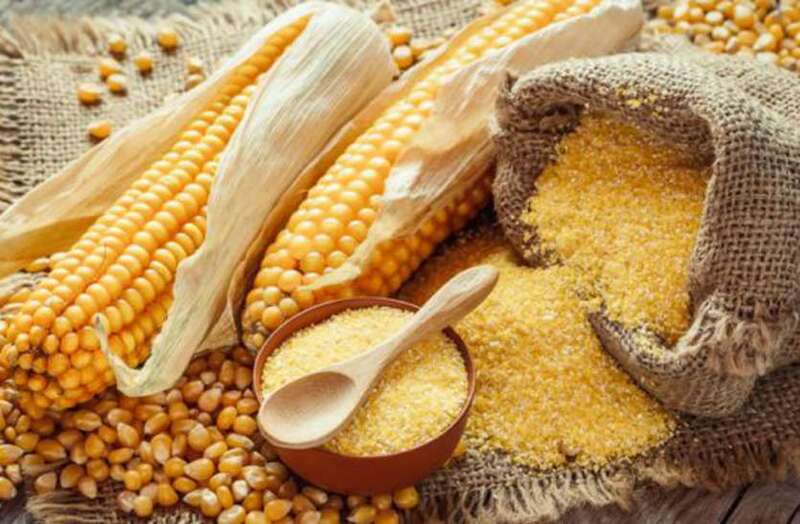 In Madhya Pradesh, the first corn festival of the country is being held in Chhindwara. 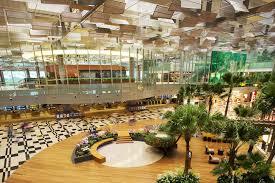 The festival is one of a kind international event. Madhya Pradesh is one of the largest corn producing states in India, with Chhindwara being the highest corn producing district. 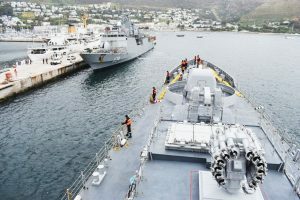 The 6th edition of IBSAMAR, a joint Multi–National Maritime Exercise between the Indian, Brazilian and South African Navies, is being held at Simons Town, South Africa from Oct 1-13. The first phase of the exercise will be in Simon’s town harbour followed by a three day sea phase in and around False Bay in South Africa. 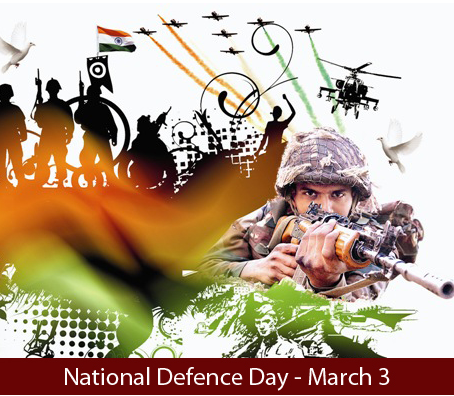 The IBSAMAR-VI exercise main aim is to undertake collective training for participating navies, building interoperability and mutual understanding as well as sharing of best practices. 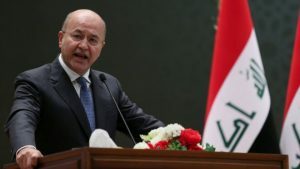 Barham Salih, a member of the Patriotic Union of Kurdistan (PUK), beat his main rival Fuad Hussein, of the Kurdistan Democratic Party’s (KDP), by 219 votes. Salih has named veteran Shia politician Adel Abdul Mahdi as prime minister-designate and tasked him with forming a new government. Three scientists have been awarded the 2018 Nobel prize in physics for creating groundbreaking tools from beams of light. 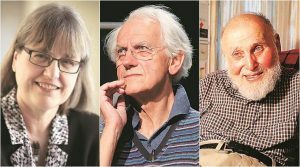 The American physicist Arthur Ashkin, Gérard Mourou from France, and Donna Strickland in Canada will share the 9m Swedish kronor (£770,000) prize announced by the Royal Swedish Academy of Sciences in Stockholm. Strickland is the first female physics laureate for 55 years. Strickland also becomes only the third woman in history to win the physics prize. 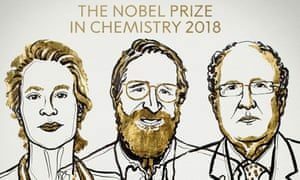 The 2018 Nobel Prize in Chemistry was awarded to America’s Frances H. Arnold and the other half jointly to America’s George P. Smith and Britain’s Sir Gregory P. Winter. They will will share the 9m Swedish kronor (£770,000) prize. A committee member explains that the scientists have “applied the principles of Darwin in the test tube.” It has been given for their work harnessing the power of evolution to develop proteins that solve humankind’s chemical problems. Gopinath would succeed Maurice (Maury) Obstfeld, who is to retire at the end of 2018. 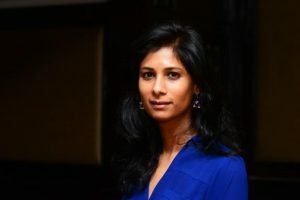 Currently, Gopinath is the John Zwaanstra Professor of International Studies and Economics at Harvard University. 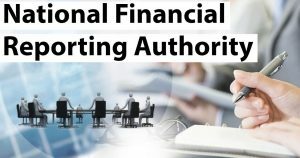 Former IAS officer Rangachari Sridharan was appointed as first chief of National Financial Reporting Authority (NFRA). Sridharan, a 1983 batch (retired) IAS officer of Karnataka cadre, will hold the post of chairperson, NFRA. Besides him, Prasenjit Mukherjee has been appointed as full-time member of the authority for the same tenure. 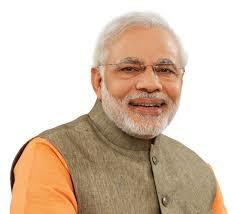 Mukherjee is a 1980 batch (retired) officer of Indian Audit and Accounts Service. Mosseri replaces Instagram co-founders Kevin Systrom and Mike Krieger, who resigned recently. 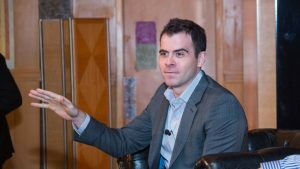 Facebook has appointed Adam Mosseri, Vice President of Product, as new head of its photo-sharing app Instagram. 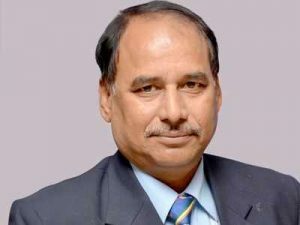 Mohd Mushtaque Ahmad was named as the new President of Hockey India (HI) following the 8th Hockey India Congress and Elections. Ahmad, who formerly held the post of Secretary General, takes over from outgoing President Rajinder Singh. Manipur Hockey’s Gyanendro Ningombam will take over as the Senior Vice President. Asima Ali of Hockey Jammu & Kashmir and Bhola Nath Singh of Hockey Jharkhand will take over each as Vice Presidents. 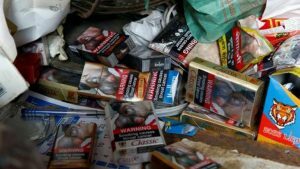 India ranks fifth, jointly with Hong Kong and Thailand, in terms of the largest pictorial warning on cigarette packs with 85 percent of both sides of the packets covered. The Cigarette Package Health Warnings: International Status Report 2018 highlighted that 118 countries worldwide have made pictorial warnings mandatory. Timor-Leste has the largest warnings on cigarette packages in the world with 92.5 percent on front and back, followed by Nepal and Vanuatu with 90 per cent and New Zealand at fourth with 87.5 percent. 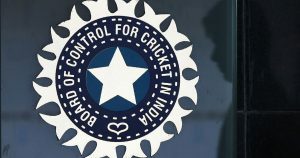 The Board of Control for Cricket in India (BCCI) is covered under the RTI Act and answerable to the people of the country under its mechanism. The status, nature and functional characteristics of the BCCI fulfil required conditions of Section 2(h) of the RTI Act, 2005. Section 2(h) of the Act defines criteria under which a body can be declared as public authority under the RTI Act. Teenage shooting star Manu Bhaker was named as the flag-bearer of the Indian contingent for the 3rd Youth Olympic Games to be held in Buenos Aires, Argentina from October 6-18. 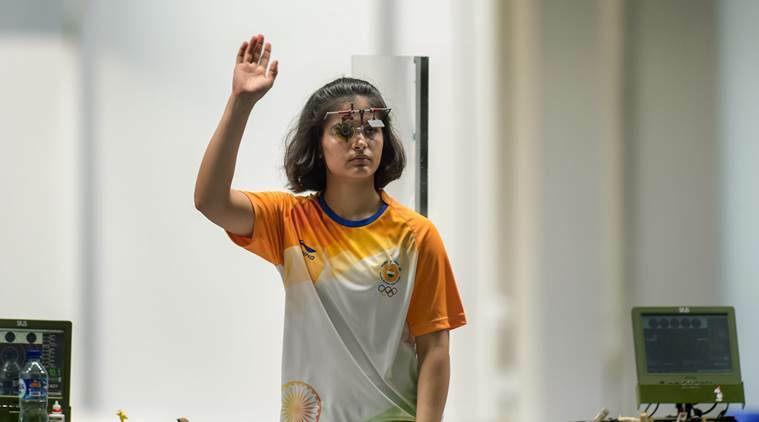 Bhaker, who had won gold in 10m air pistol at Guadalajara World Cup as well as Commonwealth Games, will be among top medal contenders for India. A contingent of 68 members, including 46 athletes, will compete in 13 sports. 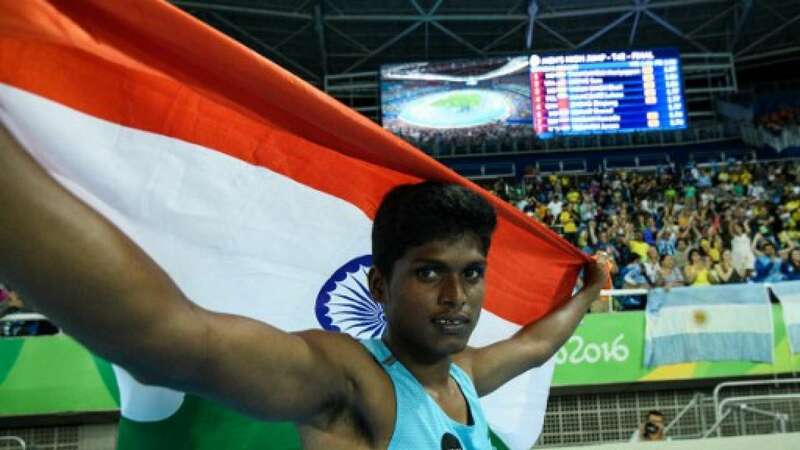 Rio Paralympic gold medallist Mariyappan Thangavelu was named as flag-bearer of the Indian contingent for the 3rd Paralympic Asian games to be held in Jakarta from October 6-13. The Tamil Nadu athlete was the fourth Indian to win an individual Olympic / Paralympic gold medal when he cleared 1.89m in the high jump T42 category in Rio. India will field its biggest ever contingent of 302 members. 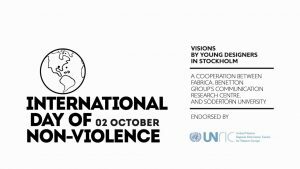 The International Day of Non-Violence was observed across the world on October 2, 2018, on the occasion of the birth anniversary of Mahatma Gandhi. The principle of non-violence, also known as non-violent resistance, rejects the use of physical violence to achieve social or political change. 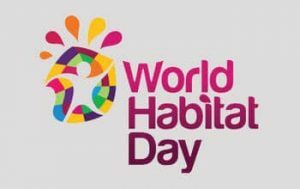 In 1985 the United Nations designated the first Monday of October every year as World Habitat Day. The idea is to reflect on the state of our towns and cities and the basic right of all to adequate shelter. 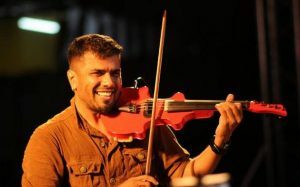 Noted violinist Balabhaskar from kerala, who was critically injured in a car crash a week ago has passed away. Balabhaskar became the youngest music director in the Malayalam film industry when he composed for “Mangalya Pallak” at the age of 17. His compositions for albums ‘Ninakaai’ and ‘Aadyamayi’ are still much sought after romantic song collections. He was the recipient of the Bismillah khan Yuva Sangeetkhar Puraskar in 2008 by the Kendra Sangeet natal academy for Instrumental music (violin).